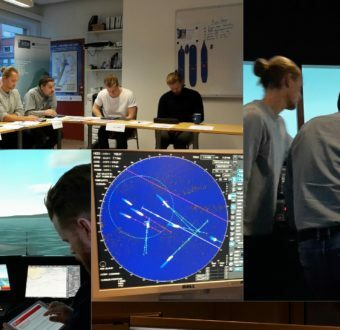 During November the first STM-baseline simulations in the European Maritime Simulator Network took place. 28 bridges were manned with professional mariners from all over Europe and they interacted in two scenarios taking place in the Southern Baltic and the English Channel. 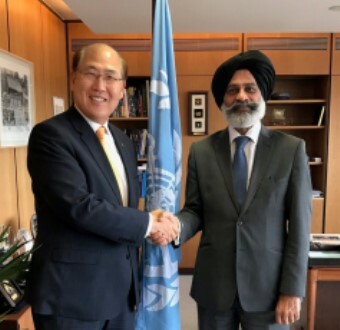 STM Senior Adviser Gurpreet Singhota visited IMO Headquarters and paid a call to Secretary General Kitack Lim. There was time for a short brief on STM, the STM Validation project and the Final Conference in London next year. 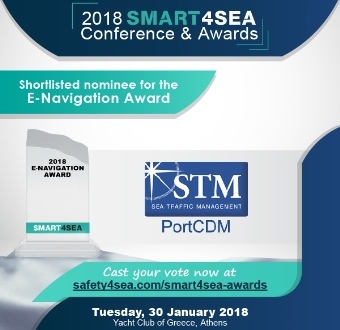 Port Collaborative Decision Making, PortCDM, a concept within STM, is nominated for optimizing the planning process for ports by communicating with the vessel involved, hinterland actors and other ports. This enables all parties to perform transparent and just-in-time operations, reduce waiting time and utilize assets better.